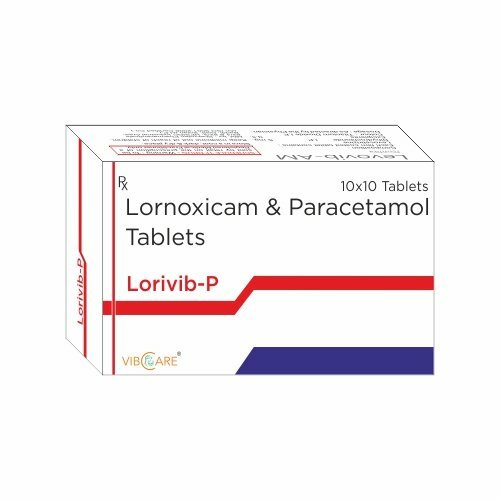 Lornoxicam (chlortenoxicam) is a new nonsteroidal anti-inflammatory drug (NSAID) of the oxicam class with analgesic, anti-inflammatory and antipyretic properties. 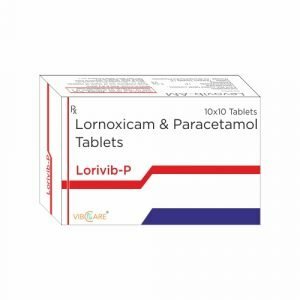 Lornoxicam differs from other oxicam compounds in its potent inhibition of prostaglandin biosynthesis, a property that explains the particularly pronounced efficacy of the drug. Lornoxicam is approved for use in Japan.